Influenster is a community of shoppers who come together to write honest reviews, share opinions, earn badges, and test products for free. If you are a member or you’ve read any of my previous posts then you already know the idea behind Influenster. If you are interested in joining or learning more you can click here. 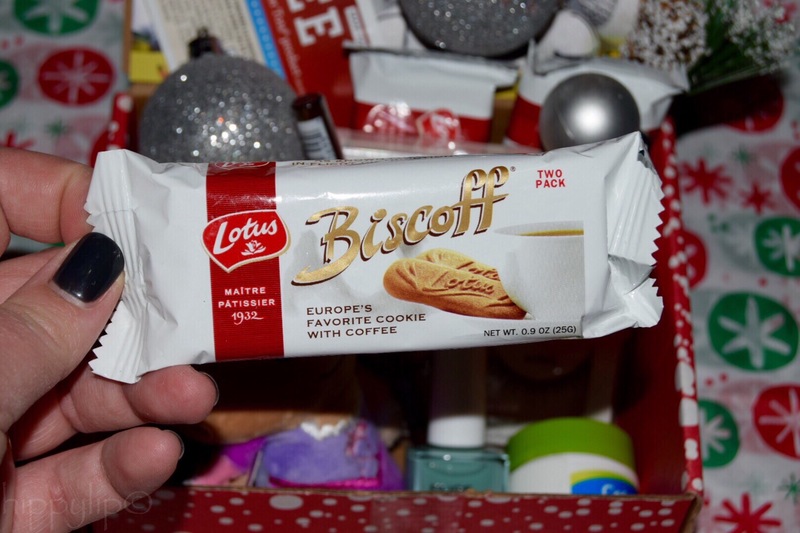 I was lucky enough to receive the Influenster Jingle VoxBox just in time for Christmas. It was filled with a really diverse set of products. The first and very cute item is an Itty Bitty from Disney. These are small stuffed characters in ranging from Spider Man to Cindarella. I was sent the lovely Rapunzel and I must say that “Itty Bitty” is the perfect name. The next two items are by Kiss. 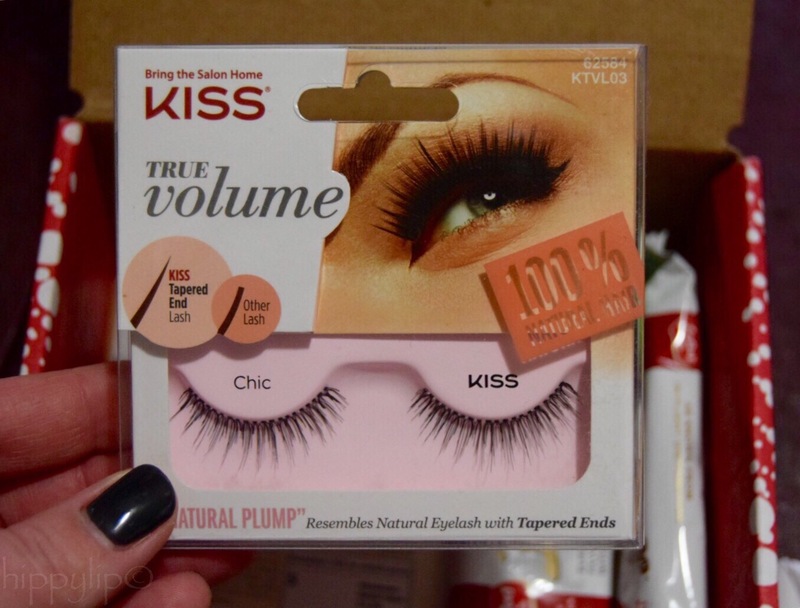 I received a pair of Kiss True Volume Lashes made with 100% real hair. 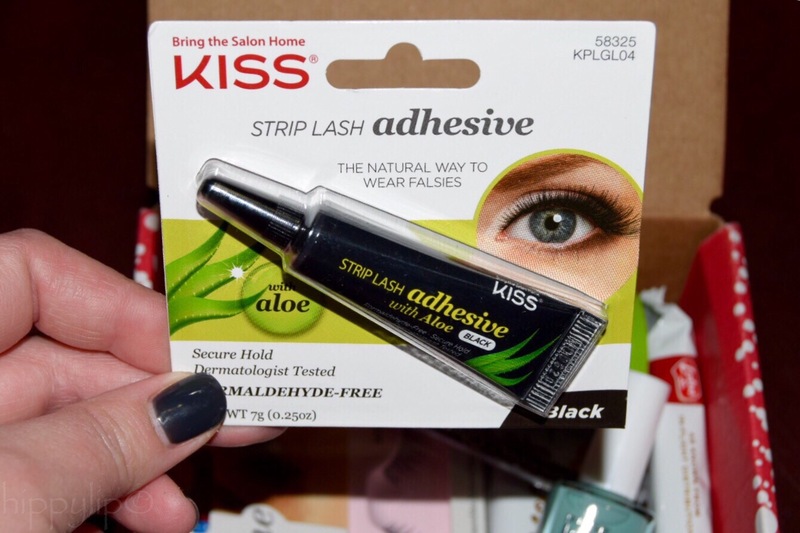 Of course to wear these, Influenster also included a dermatologist tested Strip Lash Adhesive made with aloe. Next up are three 2-packs of Biscoff Cookies. These delicious little treats were actually very tasty. They suggest eating with coffee. 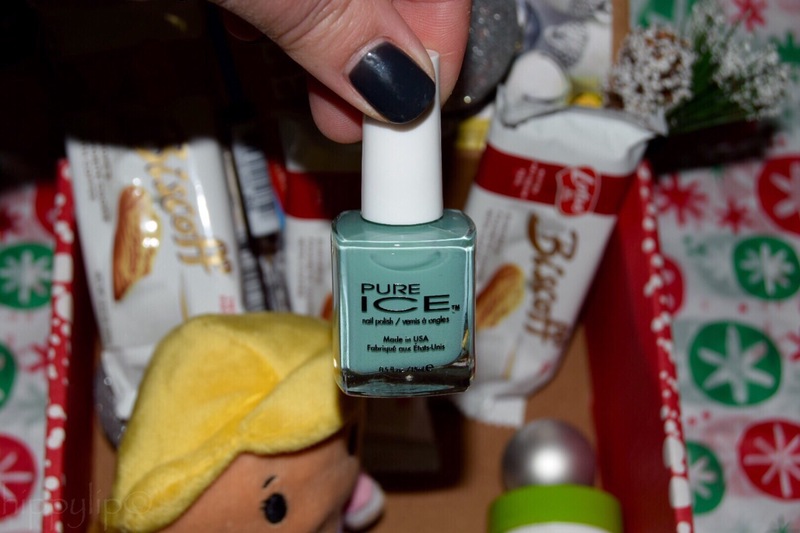 Back to beauty with the perfect shade of Pure Ice nail polish in the shade Home Run. Since Influenster knows me so well, another beauty product was included. NYC New York City Color Waterproof Eyeliner. Next up is Cetaphil, a brand I’ve known and trusted for years. 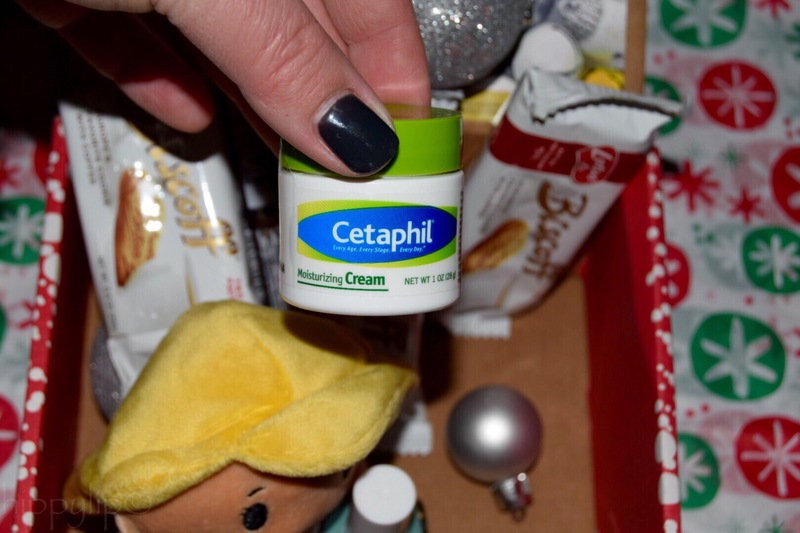 I was very excited to add Cetaphil Moisturizing Cream to my collection. In addition to all of these amazing products, there was also a coupon for a free bag of Frozen Ore-Ida Tater Tots. This will definitely be a hit with my family. I am so glad that I became an Influenster. Not only do I get to test products, I get to voice my opinion, ask/answer questions, research anything I’m interested in buying, make lists of my favorite products, and connect with other shoppers. 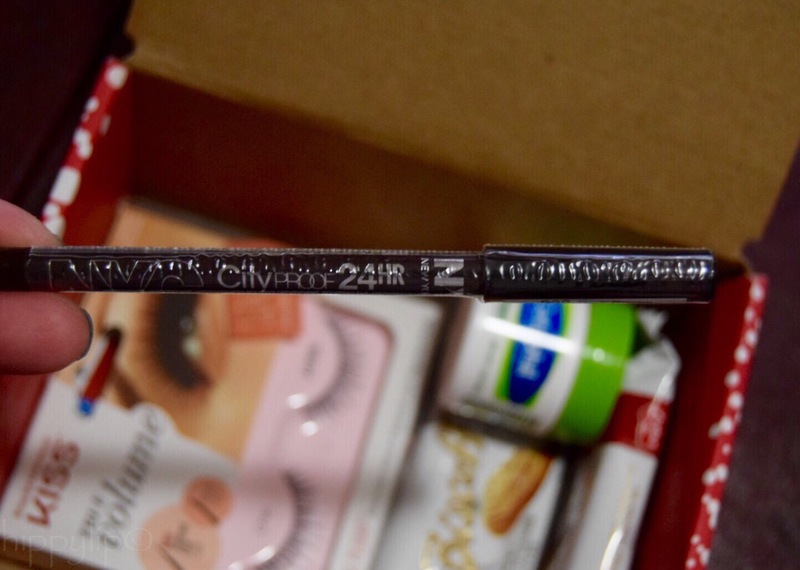 **I received this box for free in exchange for an honest review. All opinions are 100%honest and my own. This post contains affiliate links. Hope you liked my Jingle VoxBox unboxing. 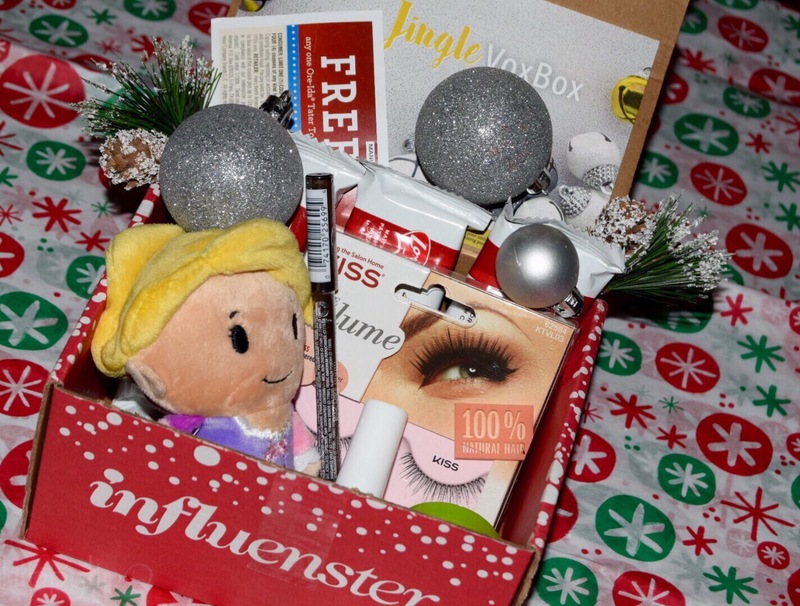 Did you receive the Jingle VoxBox? Have any questions about Influenster? Give me some lip below! Thanks!! 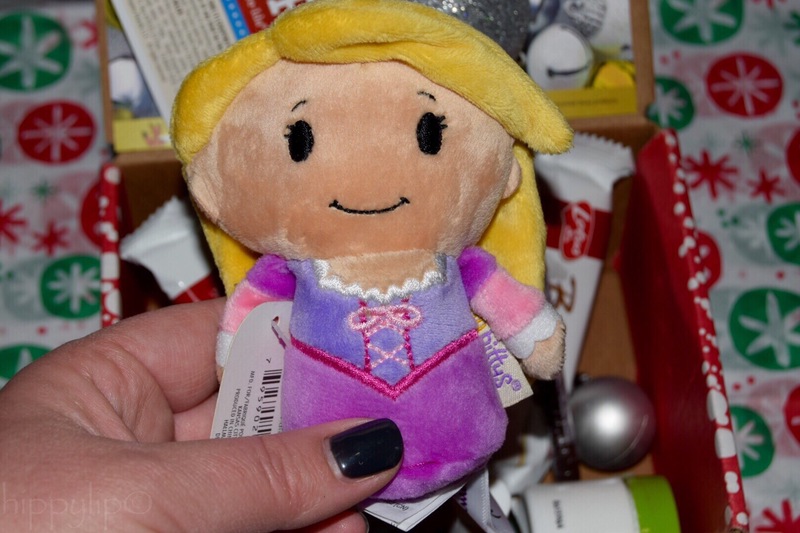 I don’t know how I got lucky enough to get Rapunzel…It’s adorable!